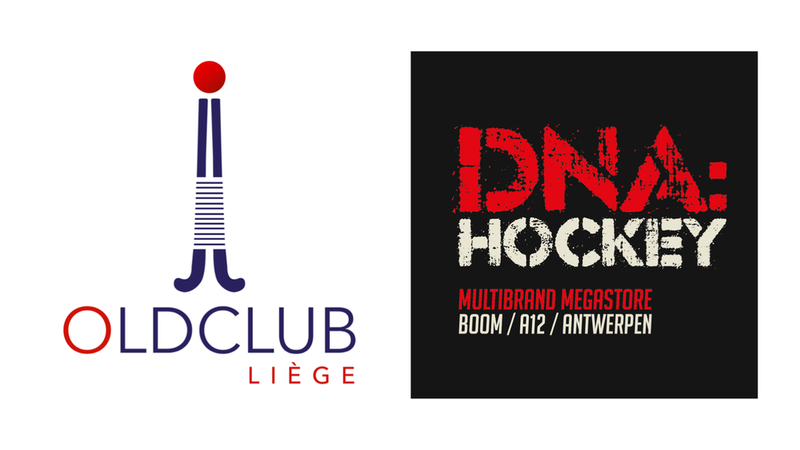 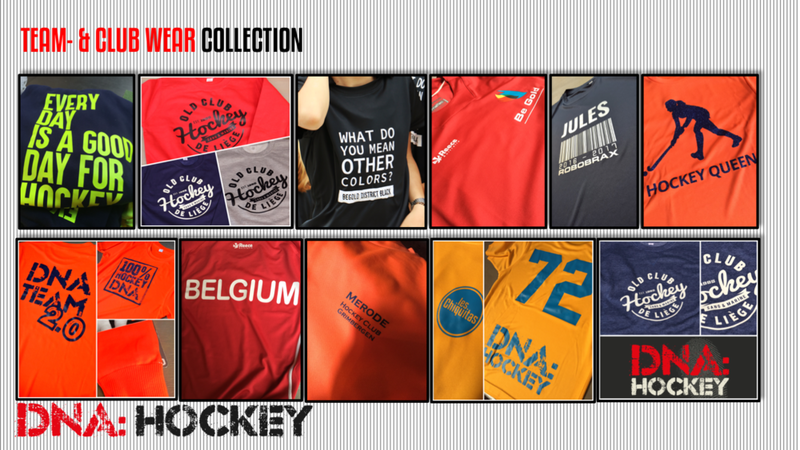 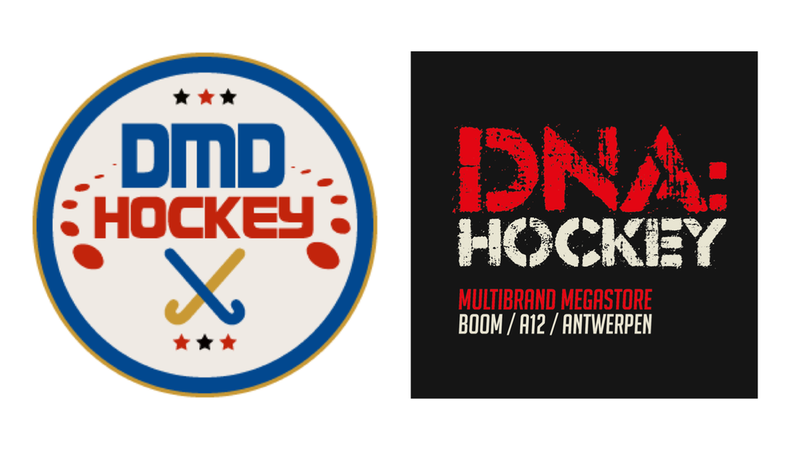 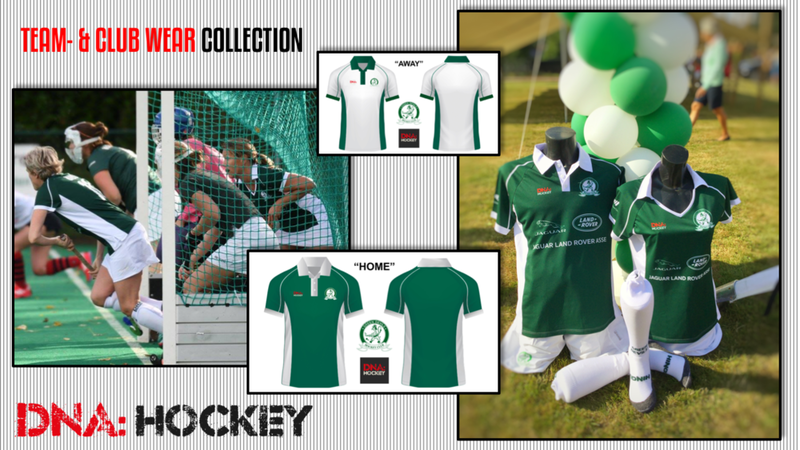 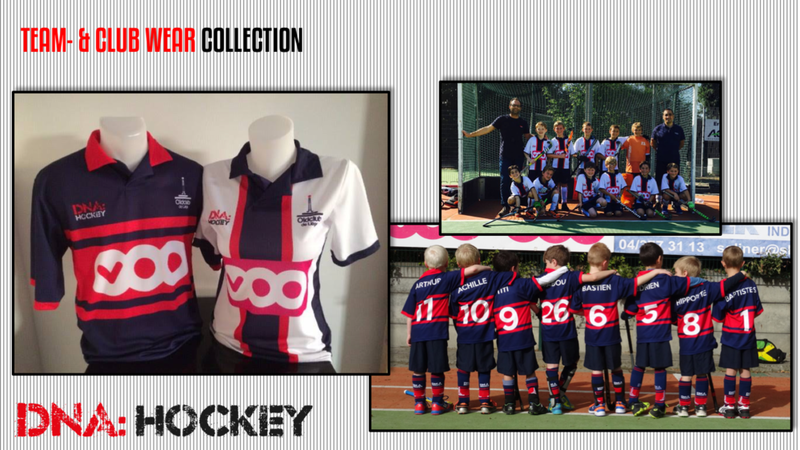 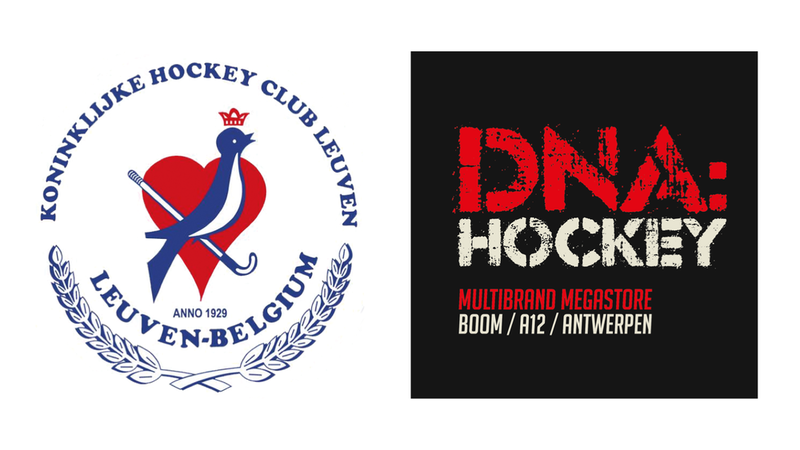 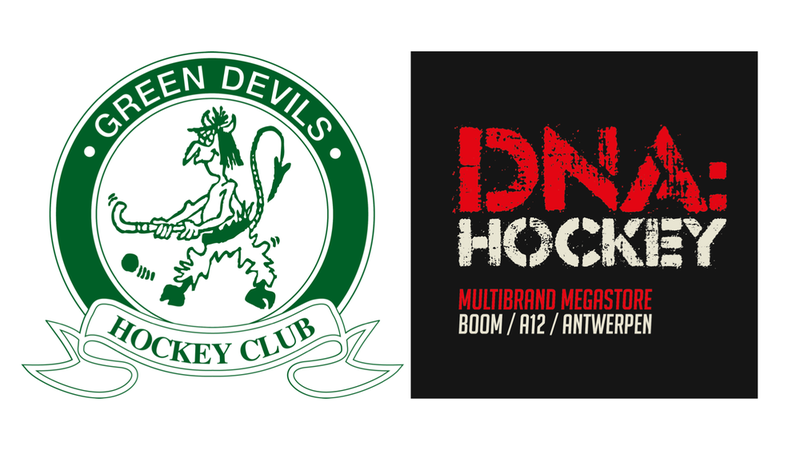 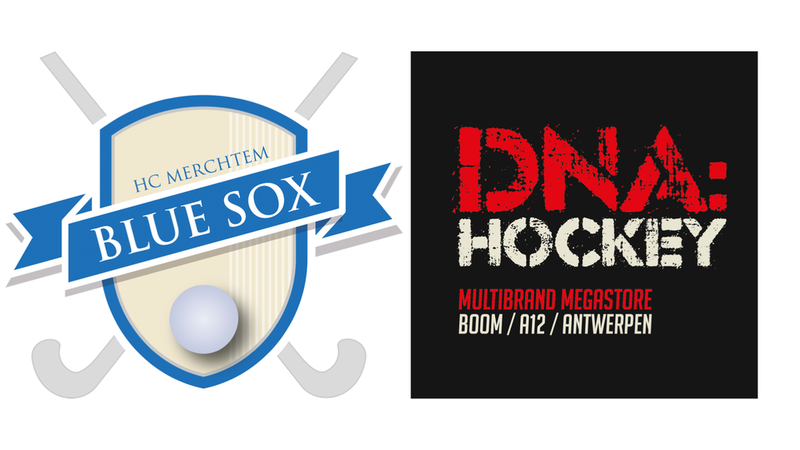 The DNA: HOCKEY customers share the passion of the sport! 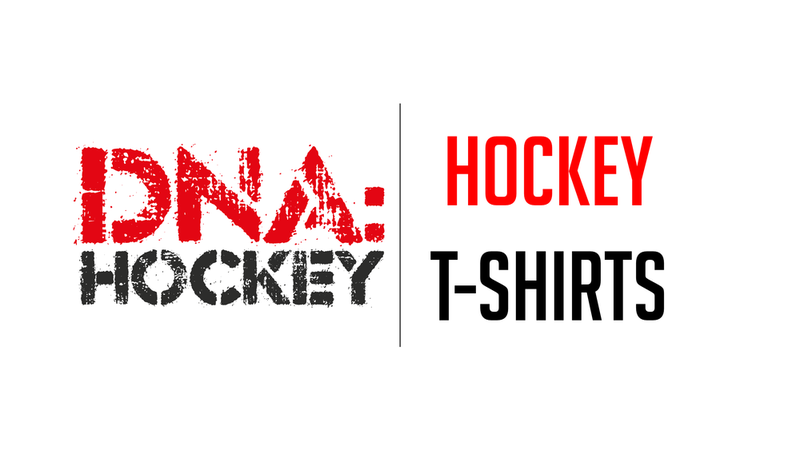 On a daily basis we help YOUTH and ADULT players who START WITH HOCKEY, for them we have high quality gear from our top brands without losing the budget out of sight - high quality at "ENTRY-LEVEL-PRICES". 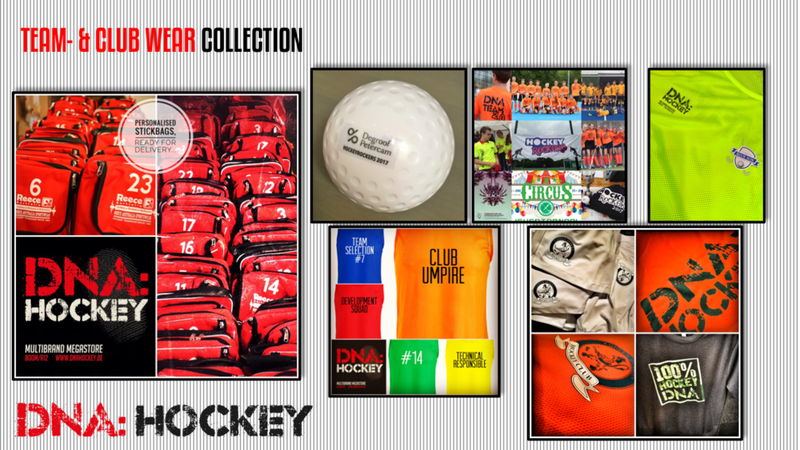 For the more MID- & RECREATIONAL players, we have a very large range of possibilities and options in quality, playability, materials etc... in a wide price setting.